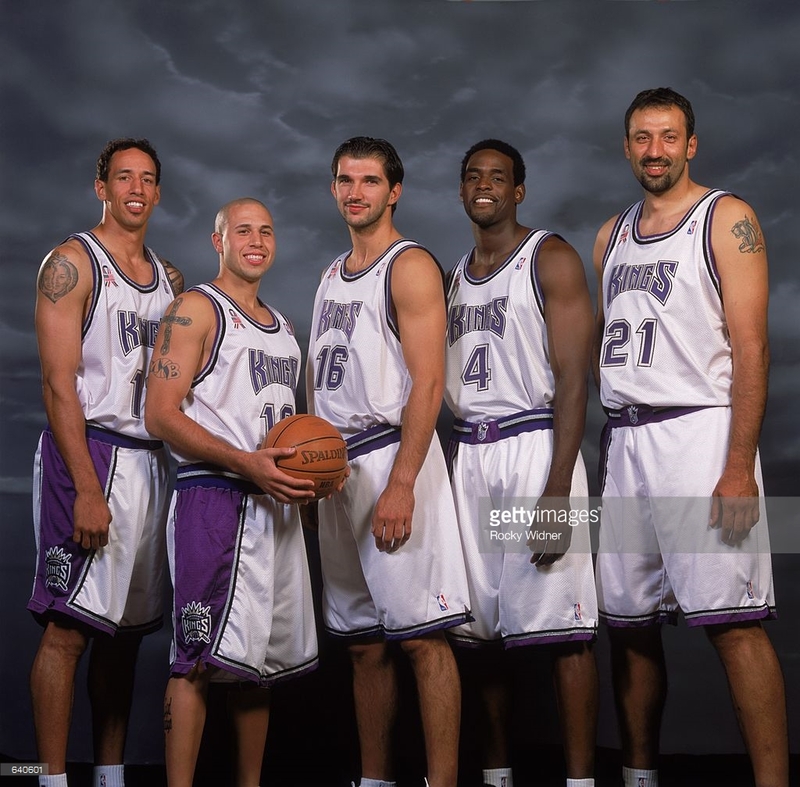 We had seen the Kings logos rebrand and I thought it was OK. Now we get to see their uniforms and they still remain OK. I don’t understand the point of two purple uniforms that look very similar. I don’t even understand the font or the over heavy balance of gray/silver to their identity. But it’s here and I just think it is more of a lateral rebrand of their identity. It’s OK. However, the black alternates should be celebrated. If you look closely at the design, it’s supposed to mimic the city flag. OK, I can roll with that. I love the lion at the collar and the white text over black is simple with the purple trim. But what really gets me is the asymmetry. There is only one side panel, which goes down the right side of the uniform. This was a design element that was really popular in the ’90s. Asymmetry is no longer a common design but the Kings have brought it back and it looks like it pays homage to their glory days. Subtle but I like it! If they wore the black alternates more often, I would be a happy man! The Kings say the three stripes that are stitched along the side of the uniform represent “our city, our pride, our foundation.” That is complete garbage. Every team has three stripes. It’s an Adidas marketing ploy. I think the logo is too big on the shorts. The “Sacramento Proud” tab is completely unnecessary and nobody will see them. The team does not need to get new shorts for either purple uniforms, which is cool but once again shows how unnecessary it is to have two uniforms of the same color. 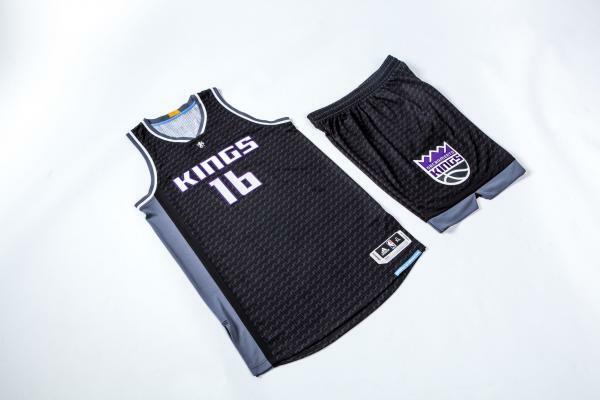 This entry was posted in NBA, New Sets, Sacramento Kings, Uniforms & Design and tagged Adidas, Asymmetry, Unveiling. Bookmark the permalink.